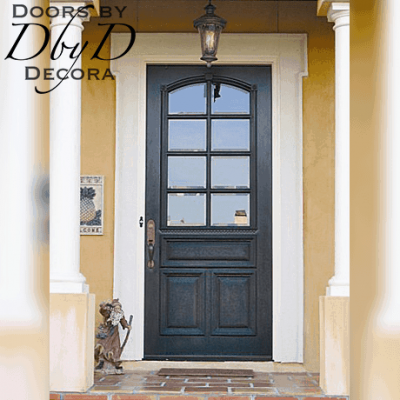 Your entry doors are a very important part of your home’s overall look. First of all, they are the first thing someone sees as they approach your home. 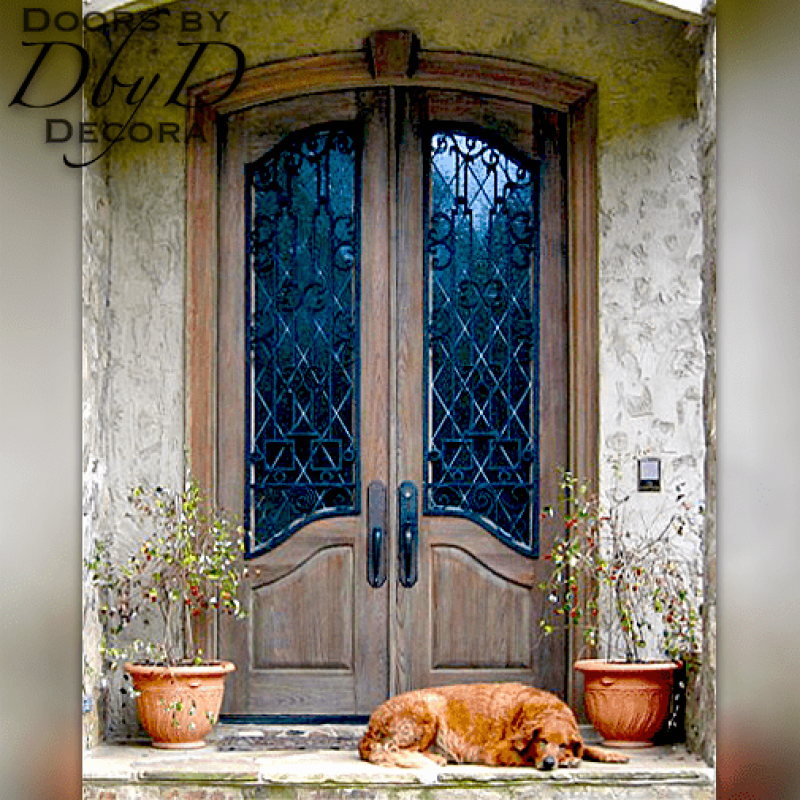 You want your doors to say something about your individual style, but most importantly, you want your doors to feel secure and last a lifetime. 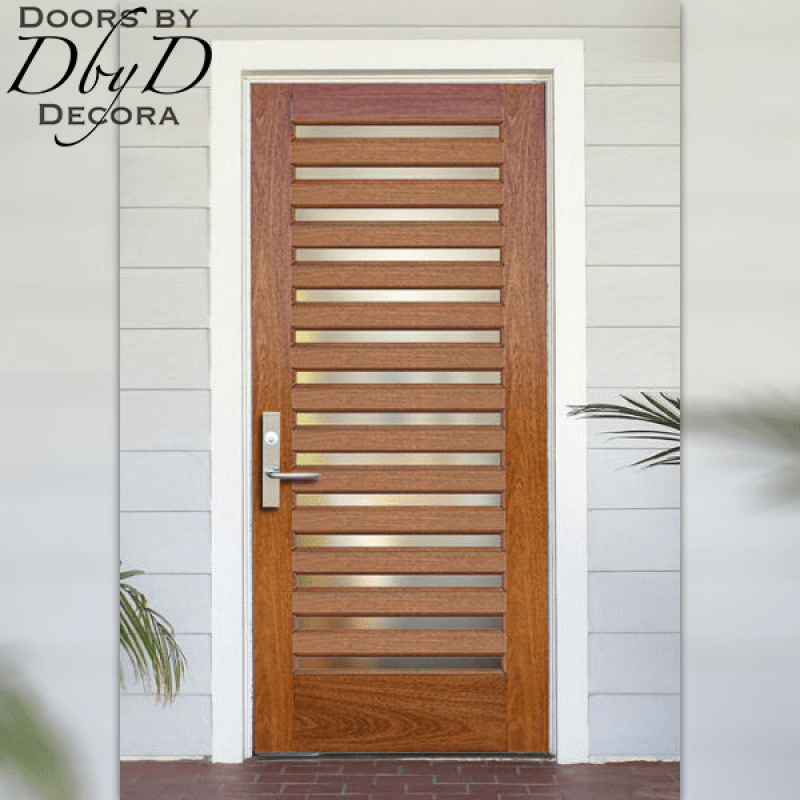 As you look through all of Doors by Decora’s door collections, you will see many beautiful examples of style and security. 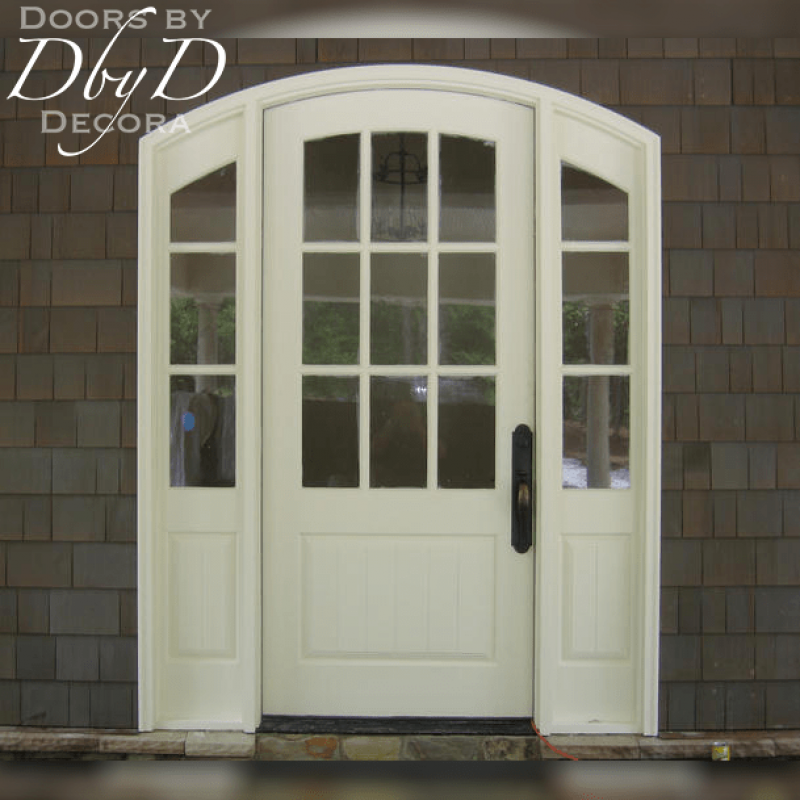 We help our customer design the perfect entry doors for their unique home. 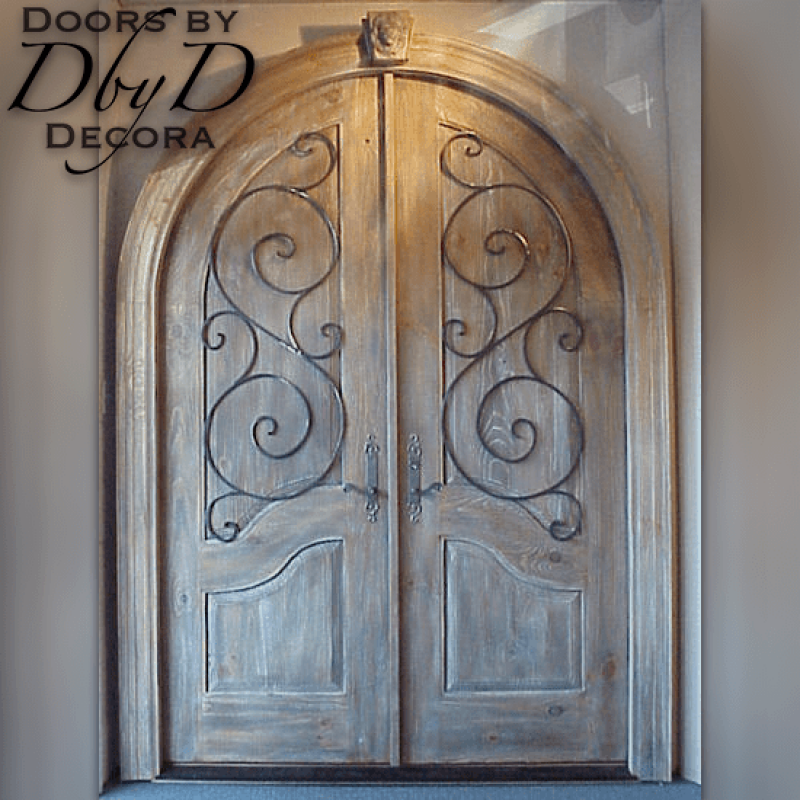 In addition, we can take design elements from your favorite doors and design something that is as unique as you are. 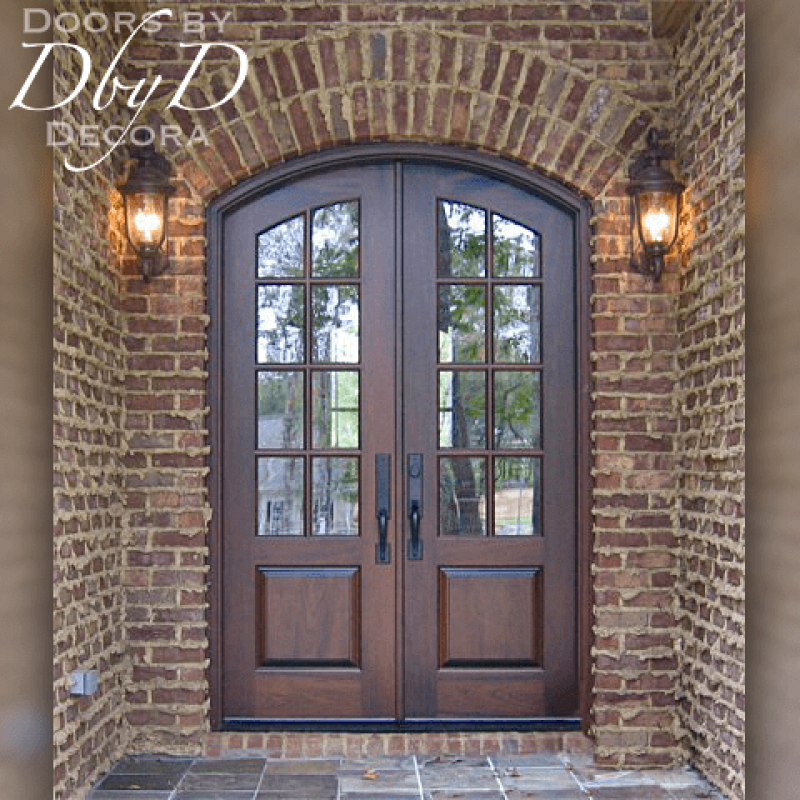 You can see some of our favorite entry doors below, or view All Doors. 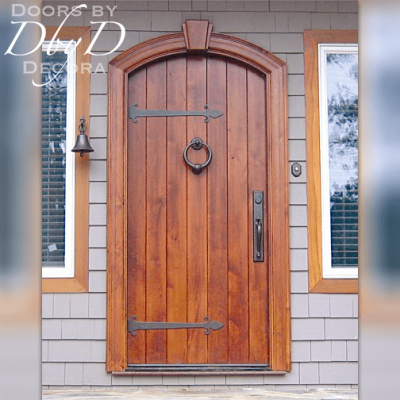 First of all, at Doors by Decora, we use many design elements so our entry doors are the most beautiful, striking doors around. 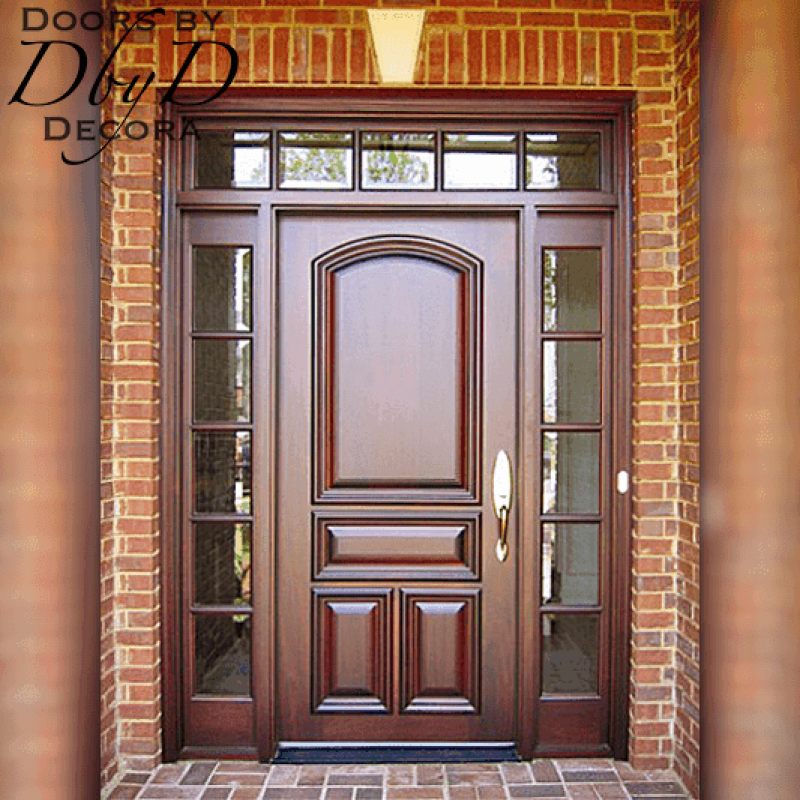 You will find that all of our entry doors are custom made. 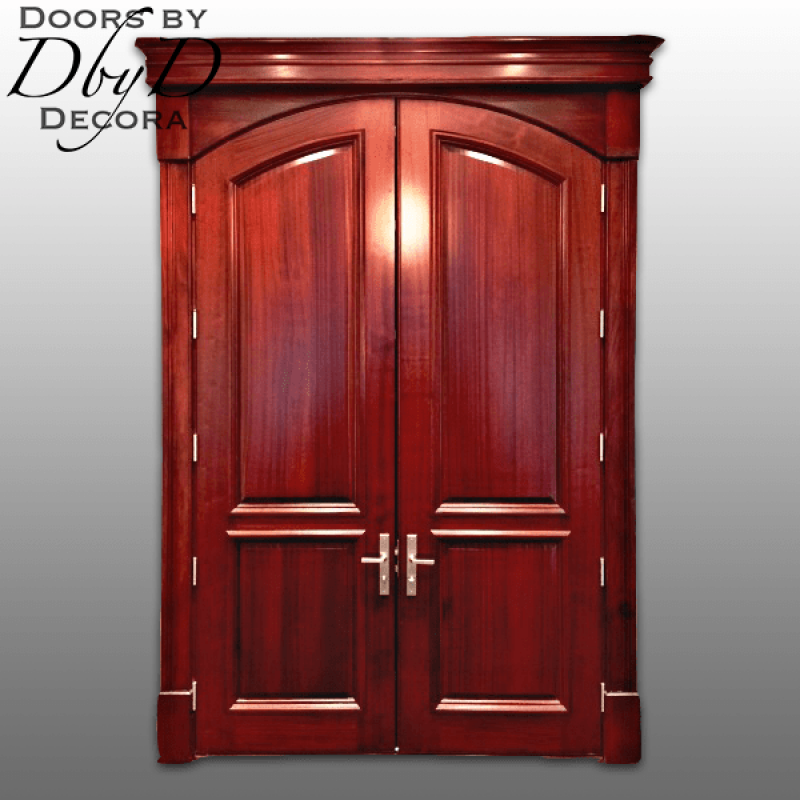 You can choose to use our standard molding and panel profiles, or select something different for a more unique look. 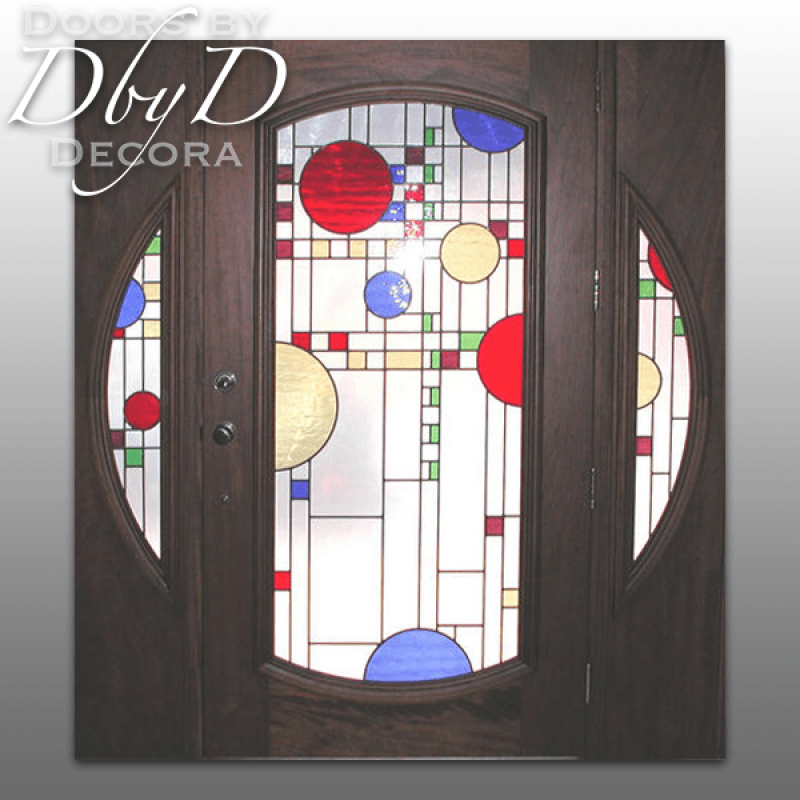 In addition, we also have our own in-house glass studio where our team of stained glass artisans design and build all of our leaded glass. 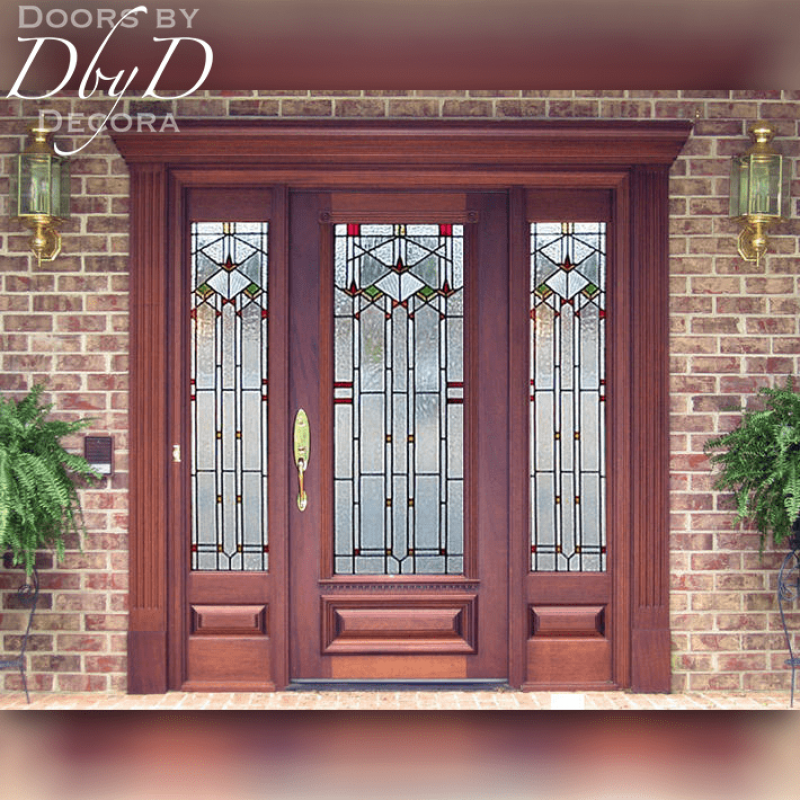 As a result, you have complete control when it comes to the design of your glass. 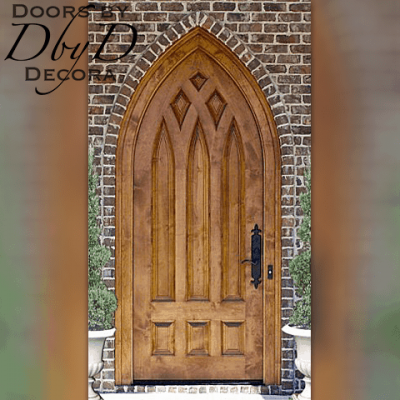 Our customers can select one of our beautiful existing designs, or we can modify something with color and texture to add more privacy. We can even custom design something special based on a photo or design that you provide.